Our family serving your family in time of need. Dwyer, Joan M. (Latchford)-of Somerville, Nov. 23rd. Beloved wife of the late Walter Dwyer. Mother of Joanie Dwyer of Somerville and John Dwyer of FL. Daughter of the late Daniel and Sara Latchford. Sister of the late John and Francis Latchford. Grandmother of Nicole, Brittany and Ashley Dwyer. Great grandmother of Genevieve, Mason and Marcel. Joan is also survived by many loving nieces and nephews. 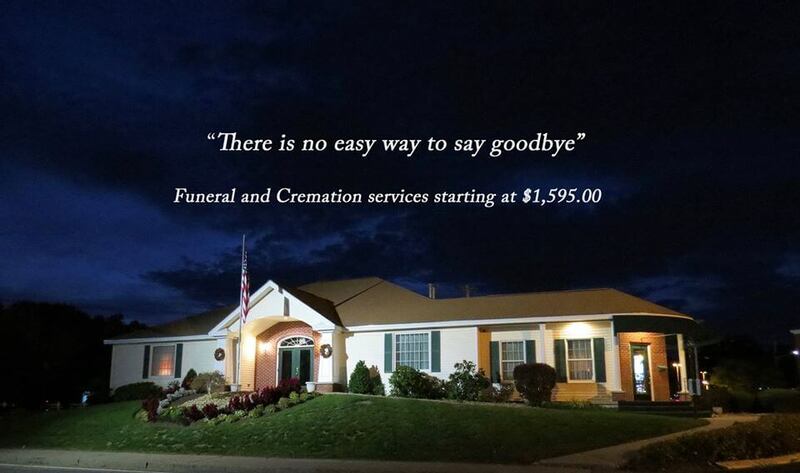 Funeral Service in the Cota Funeral Home, 335 Park St. (corner of Park St. and Rte. 28) NORTH READING, at Reading line on Thursday Nov. 29th at 12pm. Relatives and friends may visit with the family Thursday from 10am - 12pm. Interment, Holy Cross Cemetery, Malden. In lieu of flowers, donations may be made in Joan’s name to the American Cancer Society, P.O. Box 22478, Oklahoma City, OK 73123.